The Society’s Board of Directors actively participates in many Board Committees for the betterment of our housing and our tenants. Many of the directors have solid business backgrounds and years of experience working with non-profit societies and charities. They are a dedicated group of individuals who share the Society’s vision and values. 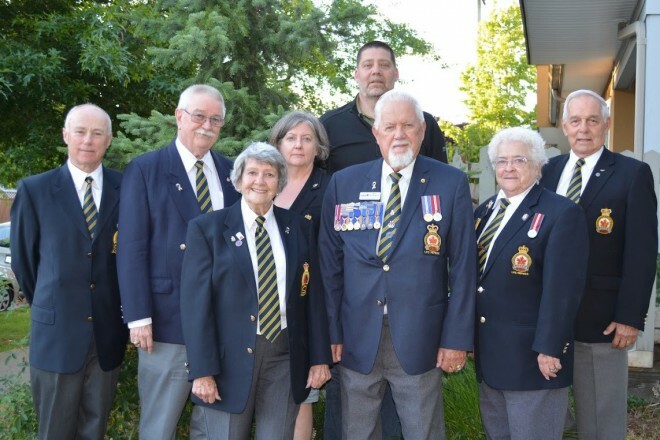 Pictured from left to right Board of Directors: Kevin Moore, Jim Howard, Helen Akeroyd, Natalie Bailey, Harvey Peters late Don McPhadyen, Sheran Lee Thomas, and Bill Summersgill. 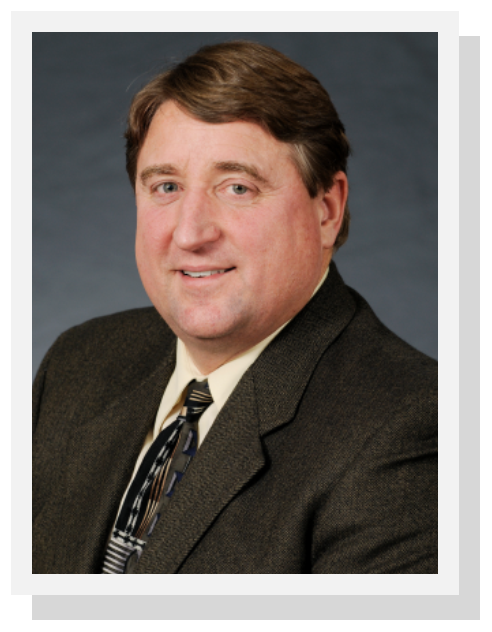 Doug Longhurst has served two terms as Vice-President and Board Vice Chair, and two terms as the Chair of the Governance Committee for New Chelsea Society. He has a MBA and BA in Economics, and is the Director of Learning and Communications at the Vehicle Sales Authority. In Oregon, he worked as an Assistant Vice-President for Planning and Facilities at a university and a Co-Executive Director for a non-profit housing organization. Past positions on boards in Oregon include Chair and Vice-Chair of a housing non-profit and Chair of a Planning Commission. He has also volunteered in community gardens and as a soccer coach when his boys were younger.